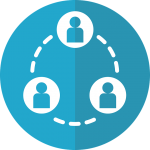 The Tran-SET team consists of key personnel, associate directors, and program directors. Please see below to learn about each member and their role in making Tran-SET a success. Key personnel at the Louisiana State University (LSU) work directly with the associate directors, program directors, researchers, center advisory board, and others to administer Tran-SET’s research, technology transfer, education, and workforce development programs. 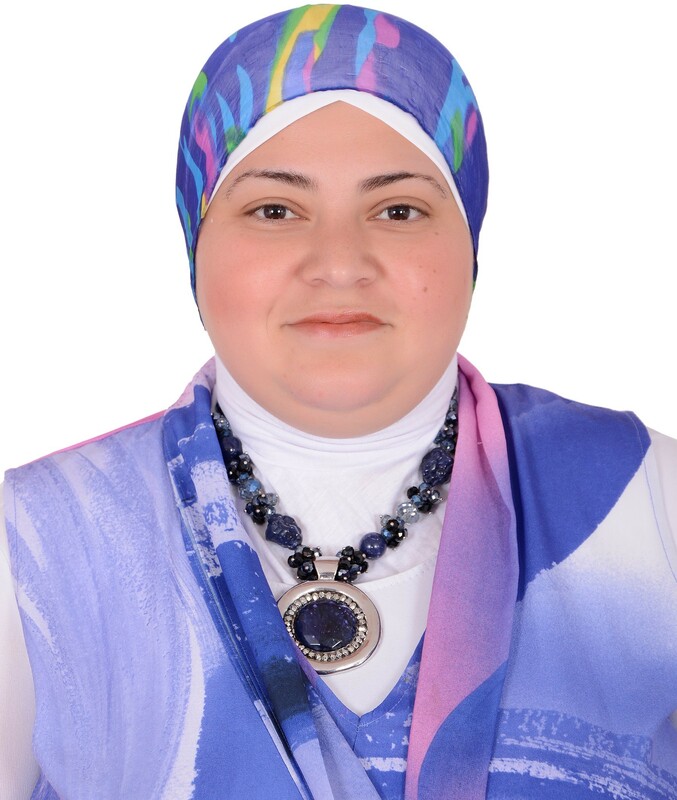 Dr. Marwa Hassan is the Director of Tran-SET at the lead institution (LSU). She is the president of the Construction Research Congress, a CETF Distinguished Professor, and the Graduate Coordinator at the Department of Construction Management. Her area of expertise is evaluation and characterization of sustainable infrastructure materials and Life-Cycle Assessment (LCA). Dr. Hassan has more than 20 years of industrial and academic experience in material science and characterization, LCA, and sustainable engineering. Dr. Charles Berryman has served 26 years in various administrative roles for academia, professional organizations, and the construction industry. He left his industry career in 1988 to join Texas A&M University as a Visiting Assistant Lecturer. He later earned his doctorate then went on to work at the University of Nebraska where he achieved promotion to Full Professor. He is currently Chair for the Bert S. Turner Department of Construction Management at Louisiana State University (LSU). Mr. Christopher Melson is the Program Manager of Tran-SET. He previously worked for the Federal Highway Administration at the Turner-Fairbank Highway Research Center. He developed and managed their Analysis, Modeling, and Simulation research program area, where he managed contracts and performed in-house research. Mr. Melson received his Master’s Degree in Engineering from the University of Texas at Austin and his Bachelor’s Degree in Civil Engineering from the University of Wyoming. 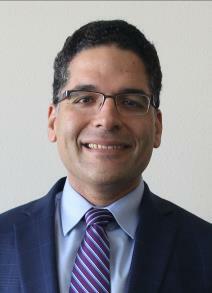 Dr. Husam Sadek is the Research Assistant Professor of Tran-SET at LSU in the Construction Management Department. He previously worked for the Modified Asphalt Research Center (MARC) at the University of Wisconsin-Madison. He has more than 10 years of academic and industry experience. 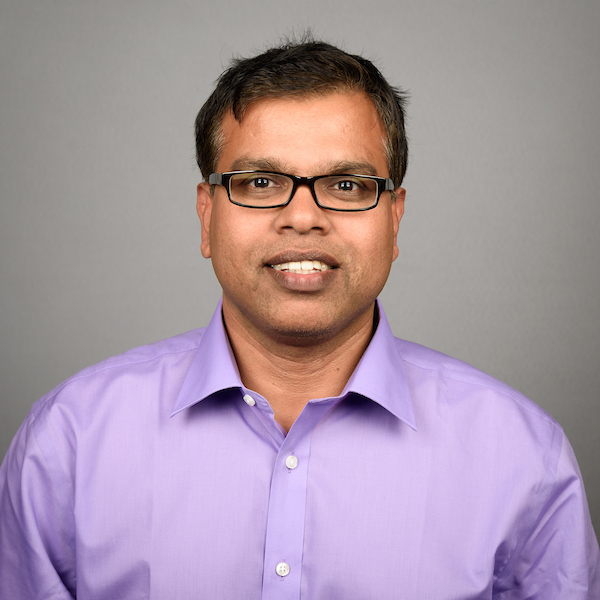 His research interests include: pavement engineering, advanced materials characterization, accelerated pavement testings, and infrastructure sustainability. 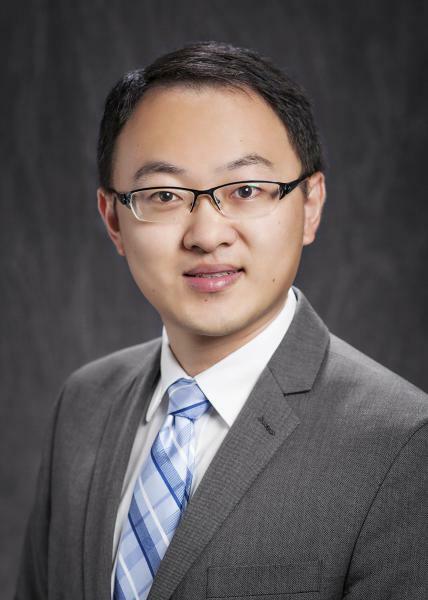 Dr. Chao Wang is an Assistant Professor at LSU in the Construction Management Department. He currently serves as an Assistant Director of the LSU Industrial Assessment Center funded by the US Department of Energy. His research interests include: automation and robotics in construction, construction safety and health, building information modeling (BIM), data sensing, and building energy efficiency. Associate directors coordinate Tran-SET research (their main role), technology transfer, education, and workforce development activities among their respective institutions. Dr. Zahid Hossain is an Associate Professor of Civil engineering at Arkansas State University. He has over ten years of experience in academics and 55 peer-reviewed journal articles. 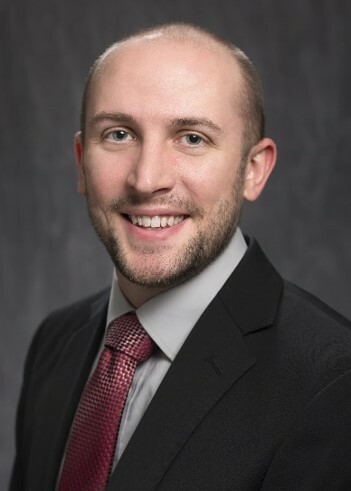 His research interests include: energy conservation, recycling, nano- and bio-modifications, and intelligent system design of geotechnical and transportation materials for pavement applications. 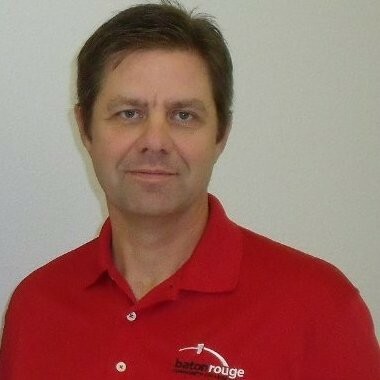 Mr. Dykes is a Program Manager and Instructor of the Construction Management Department at Baton Rouge Community College. He has served as site construction manager in a field environment, supervised project personnel on over 50 projects totaling $3.5 million, and has executed over 580 work order totaling over $582k supporting 74 facilities. Dr. Gholam Ehteshami is a Professor and Department Chair of the School of Engineering, Mathematics, and Technology at Navajo Technical University. He has collaborated and worked on response reports to High Learning Commission (HLC) for institutional accreditation. 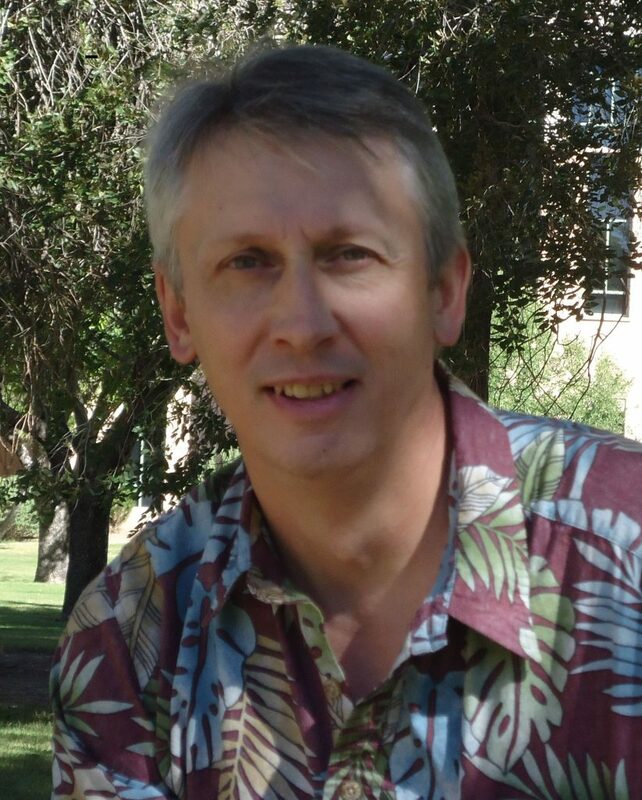 Dr. Craig Newtson is a Civil Engineering Professor at New Mexico State University with over 20 years of academic experience. His research interests include: structure, properties, behavior, and durability of construction materials. Dr. Newtson has received over $2 million in research funding and has published 28 journal papers. Dr. Samir Ahmed is a Professor of Civil Engineering at Oklahoma State University. 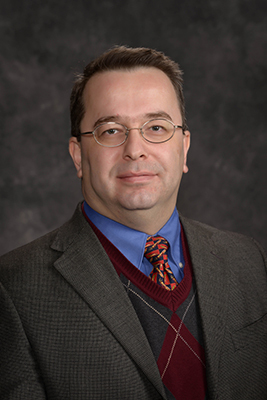 His research interests include: design, planning, and management of transportation systems and facilities; highway traffic operations and control; intelligent transportation/ infrastructure systems; transportation safety; systems modeling simulation, and optimization; and statistical quality assurance and quality control of highway construction. 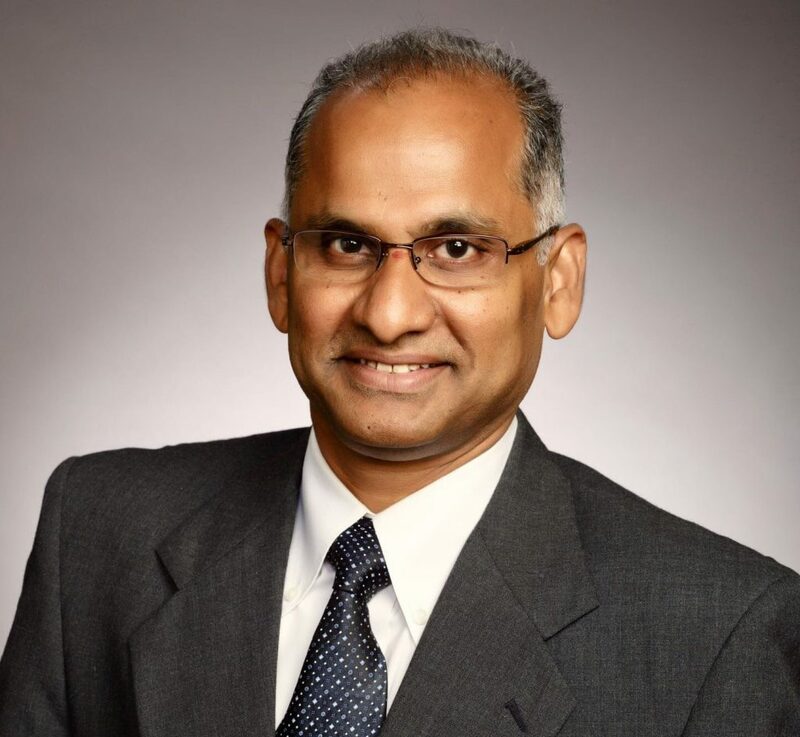 Dr. Raghava Kommalapati is a Professor of Civil and Environmental Engineering at Prairie View A&M University, where he also serves as the Director of the Center for Energy and Environmental Sustainability. He has received $10.76M from 40 research grants and has authored 58 journal articles. Dr. Ibrahim Karaman is a Professor and Head of the Materials Science and Engineering Department at Texas A&M University. 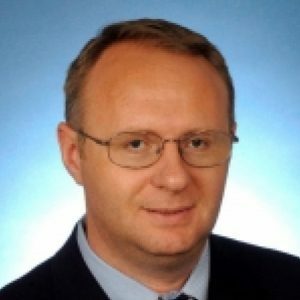 His research interests include: development and characterization of shape memory alloys and nanostructured materials. He has received over $24.7M in research grants and has authored over 133 peer reviewed journal publications, with an impressive 6,600 citations for his work. His expertise will bring new applications of novel materials in the transportation industry. 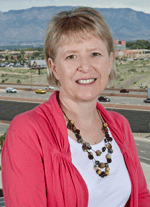 Dr. Susan Bogus is a Professor and the AGC Endowed Chair of Construction Engineering and Management at the University of New Mexico’s Department of Civil, Construction, & Environmental Engineering. She has over 20 years of experience in industry and academics. She currently serves on the Transportation Research Board (TRB) Committees on Construction Management (AFH10) and Project Delivery Methods (AFH15). Her research interests include: project delivery, asset management of infrastructure projects, and sustainable design and construction. Dr. Stefan Romanoschi is a Professor at the University of Texas at Arlington and has over 21 years of experience in research and academics. He has published 18 journal articles and has been awarded $4.9M in research funds. His research interests include: pavement engineering and design, pavement materials and construction, and pavement testing and management. 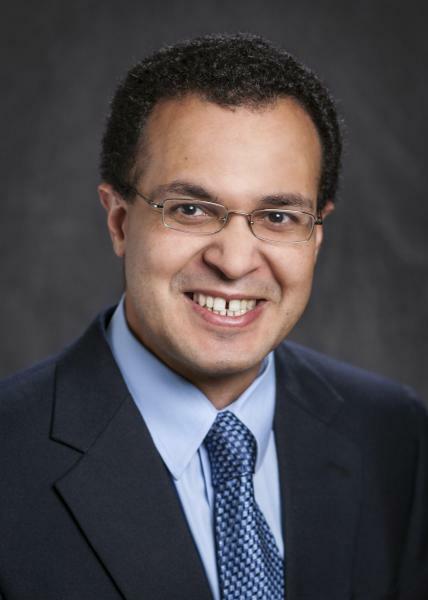 Dr. Samer Dessouky is an Associate Professor of Civil Engineering at the University of Texas at San Antonio. 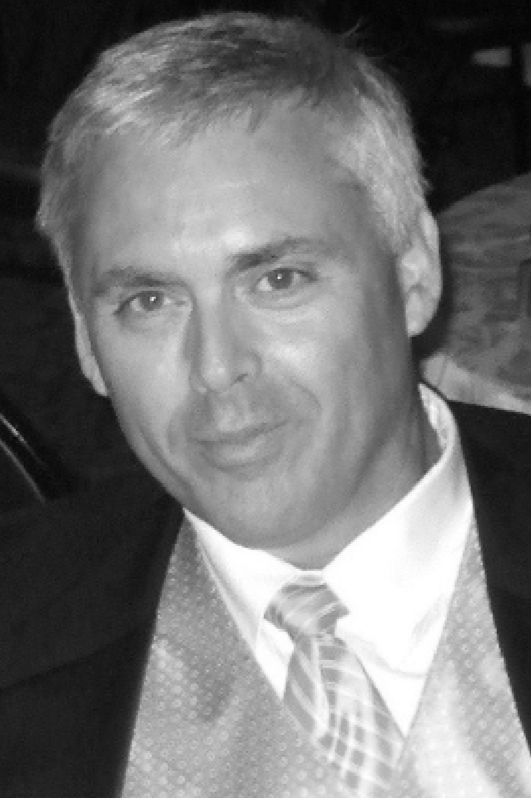 He has more than 20 years of experience in infrastructure sustainability, pavement management, and safety. His funding exceeds $6M. 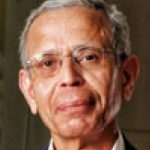 Dr. Dessouky has 90 cited technical publications on bituminous materials, computational micromechanics of asphalt mixtures, pavement sustainability, geogrid reinforcement, and energy harvesting from roadways. Program directors guide and shape Tran-SET’s research, technology transfer, education, and workforce development programs as a whole. 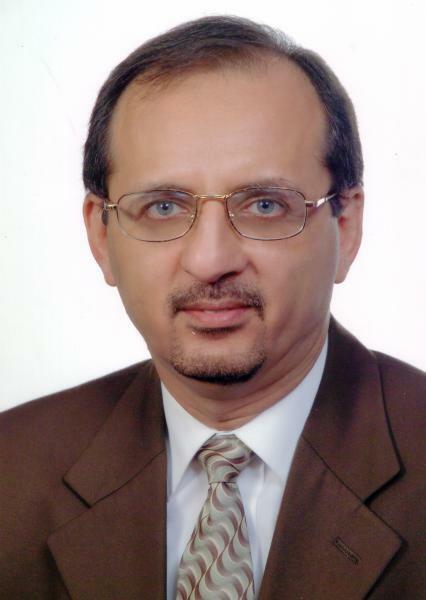 Dr. Mostafa Elseifi is a Professor in Civil Engineering at Louisiana State University. He has managed several research projects and developed specifications from NCHRP and LA DOTD. 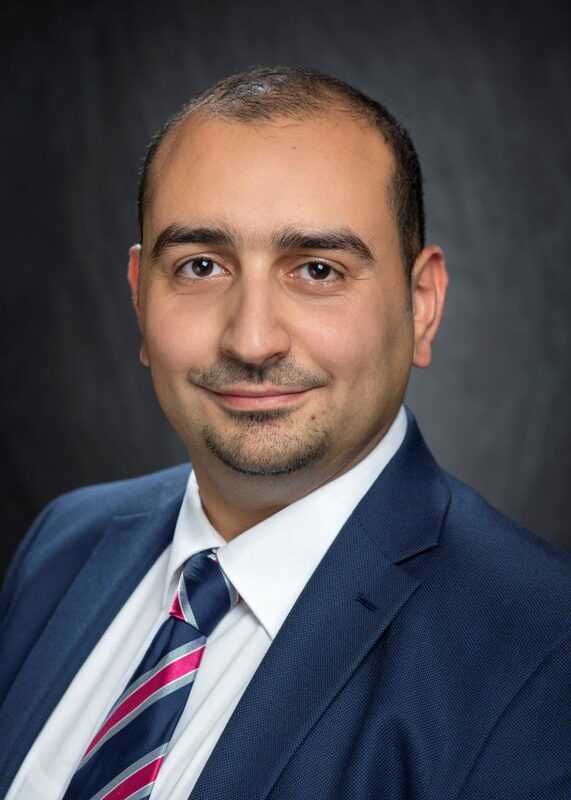 Dr. Elseifi has also served as Associated Editor of the ASCE Journal of Transportation Engineering, and as a member of TRB AFD80, TRB AFD40, and ASCE Pavement Committees. In addition, he has substantial experience in organizing and delivering successful TRB and ASCE sponsored webinars. Dr. Louay Mohammad is a Professor at Louisiana State University, and the Director of the Engineering Materials Characterization and Research Facility. He also serves as the Coordinator of the Transportation Engineering Faculty Group, Chair of ASTM subcommittee on Bituminous Mixture Analysis, Associate Editor of ASCE Journal of Materials in Civil Engineering, Chair of TRB Committee AFK40, and member of TRB AFK50 Committee. Dr. Mohammad has managed more than 50 research projects, and his research interests include: highway construction materials, pavement engineering, accelerated pavement testing, advanced materials characterization and modeling, and infrastructure sustainability. Dr. Sam Cooper, Jr. is the Director of the Louisiana Transportation Research Center. He has over 36 years of experience and over 50 publication. 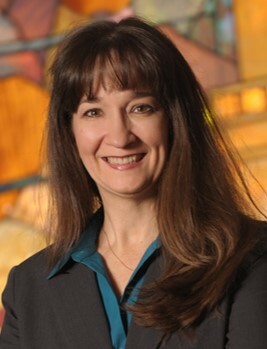 As Director, Dr. Cooper is responsible for overseeing and directing research, technology transfer, workforce development, and materials testing programs. Dr. Cooper is currently serving as the TRB representative for the State of Louisiana. He is also a member of the Research Advisory Committee (RAC) and was nominated as a member of the Standing Committee on Research (SCOR). 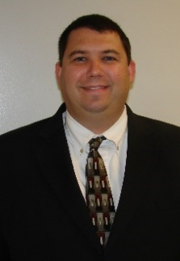 Dr. Tyson Rupnow is the Associate Director for Research at the Louisiana Transportation Research Center. With over 10 years of experience and 30 peer reviewed journal articles, his work includes evaluation of Portland cement replacement mixtures, implementation of the surface resistivity test method, and full-scale load testing and evaluation of RCC. Dr. Rupnow serves as a member of TRB Committees AFN30 (Durability of Concrete) and AFN10 (Basic Research and Emerging Technologies for Concrete). 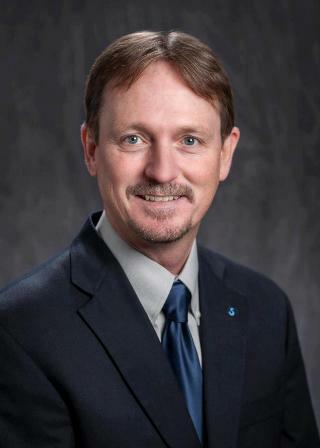 He is a member of ACI-Louisiana and a member of ASCE and the Geo-Institute. Dr. Paola Bandini is an Associate Professor of Civil Engineering at New Mexico State University, specialized in geotechnical engineering. Her research interests include: development and application of bio-mediated and bio-inspired methods for ground improvement and foundations, applications of new and recycled materials, and earthen construction. Dr. Bandini is a Past President of the New Mexico Section of ASCE. She served as chair of two TRB committees: AFS50 (Modeling for the Design, Construction, and Management of Geosystems) and AFS20 (Geotechnical Instrumentation and Modeling). 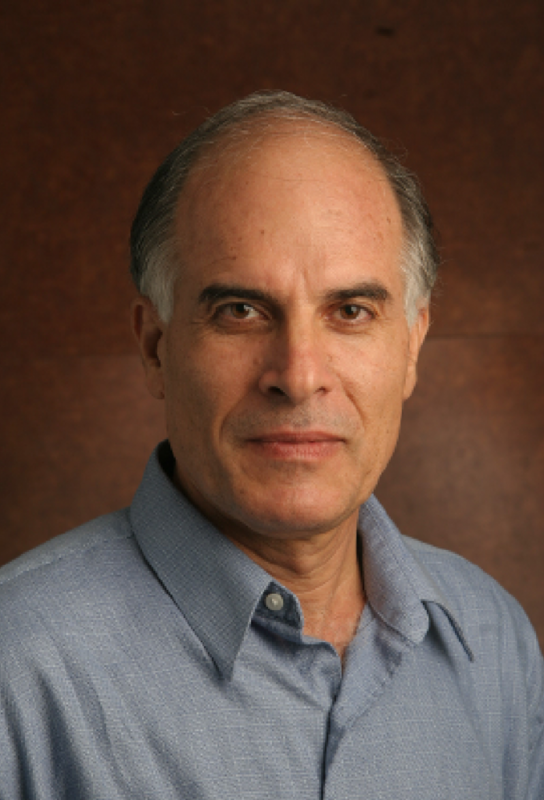 Dr. Mahmoud Reda Taha is a Professor and the Department Chair of the University of New Mexico Civil Engineering department. He has over 23 years of experience in industry and academia, and has managed research projects in excess of $8.5M. He serves as the Director of University of New Mexico’s Resilience Institute, Chairman of the ACI Committee on Polymers and Adhesives in Concrete, Secretary of the ACI Committee on Nanotechnology, and Chair of the International Congress on Polymers in Concrete (ICPIC) in 2018. 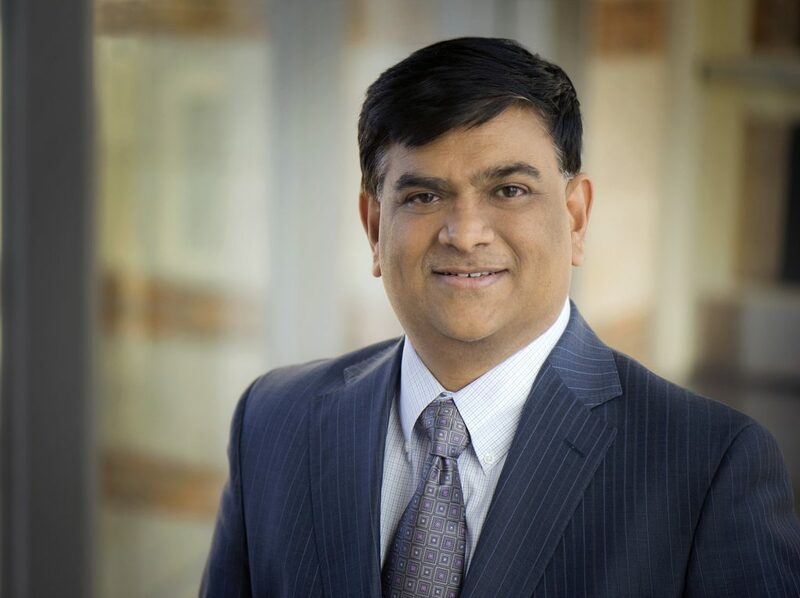 Dr. Anand Puppala is a Professor in Civil Engineering at the University of Texas at Arlington. With over 28 years of industrial and academic experience, he serves as the Associate Dean of Research for the College of Engineering and the Coordinator of Geotechnical Engineering. Dr. Puppala also served as President of the United States Universities Council on Geotechnical Education and Research (USUCGER), chaired ASCE’s Geotechnical Institue’s “Engineering Geology and Site Characterization” committee, and recently served as the chairman of TRB AFS20 committee (Soil and Rock Instrumentation).